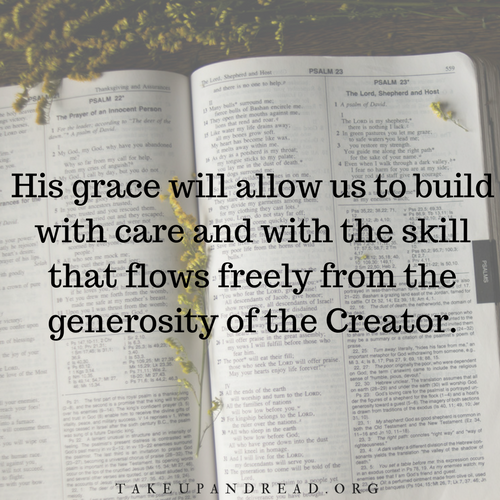 How is the study of God’s Word changing you? How does it animate you? How can the habit of Bible study be improved? Did you hear? 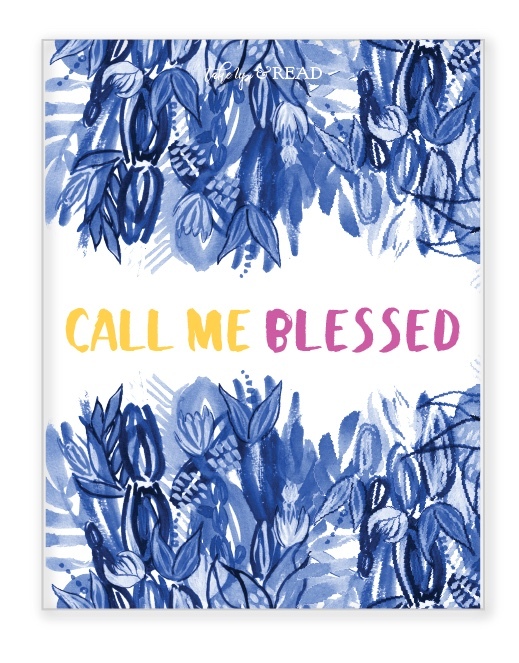 We have a beautiful new Advent journal available right now!